Here at Swilkin & Sons Ltd we offer a wide range of tractors for hire to suit the Agricultural, Amenity and Industrial markets. 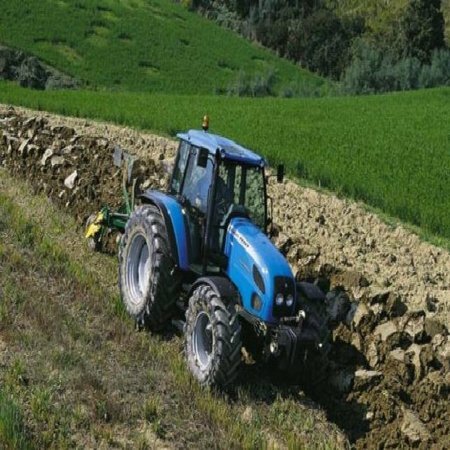 Our tractor hire range are Landini`s and are available from a couple of days to and number of weeks. 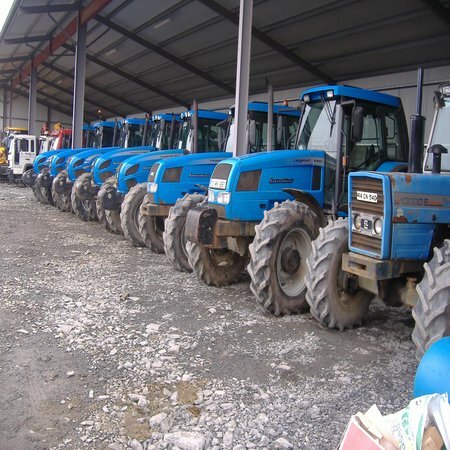 For further information on our expanding range of tractors for hire or tractor mounted implements please contact us. You can find our details on the contact page.